Part 1 of 2 videos of our latest tiny home The Croft! Pardon our lack of editing folks as we fumble our way through till we learn more about editing. 18’x8.5’x13.5 with 200 sq ft including lofts. 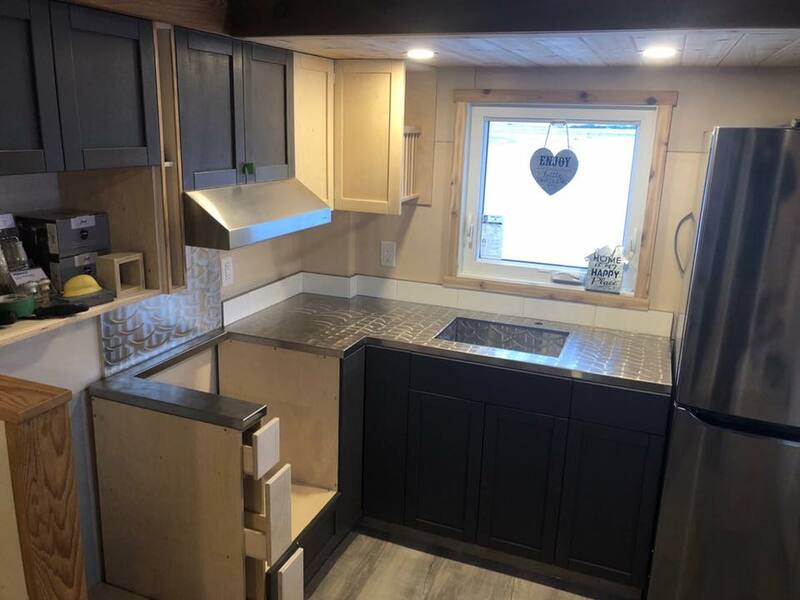 Thank you to our client for allowing us to tour her tiny home on the eve of her Move-In.